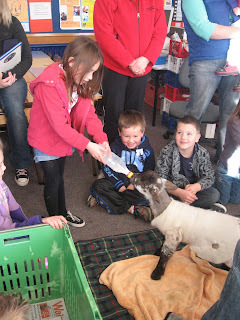 This morning Cameron's Mum and Dad brought two pet lambs to school to show the class. Their names were Bart and Mow. Some kids got to feed them. They are pets because Bart's Mother died and Mow's mother didn't want him. On Wednesday I went to the Movie Theatre to see Hannah Montana with Mum, Mandy and Sierra. It was loud at the start. I saw Julie,Taylor and Aimee. The movie went for 2 hours and forty five minutes. After the movie we went to McDonald's for lunch. Sierra and I had an Ice Age 3 combo and blue fanta. It was bubble gum flavoured. Then Mandy went to pick up Ashlee from daycare and we went to pick up my brother from my Aunty's house. When we got there my cousin was playing a game. Then we went home and had a rest. 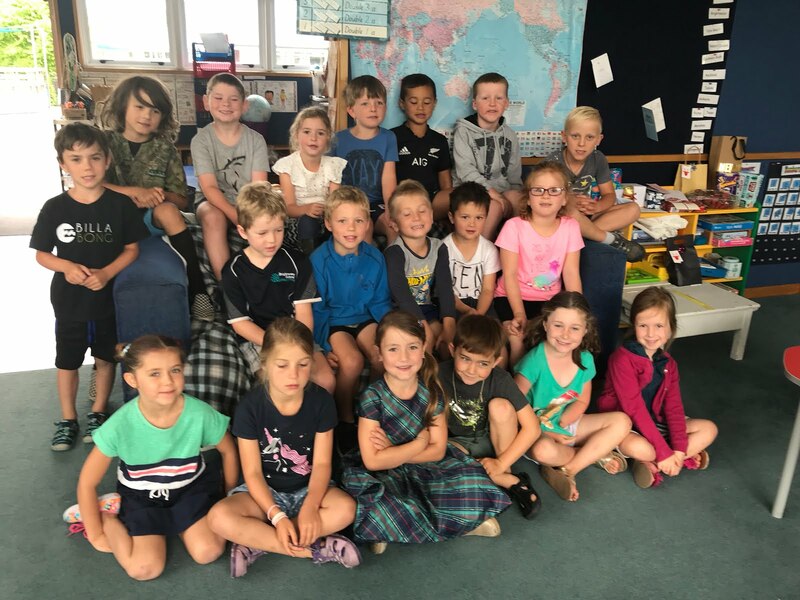 We had a class treat on Thursday. After lunch we went to the hall with the balloons that were left over from the book fair. We had heaps of fun having races, trying to keep them off the floor with a partner and at the end we had to sit on them to pop them. This morning we made a Skype call to Josh who has been at home sick all week. Jamie told him all about his mountain biking. Josh is doing some baking this morning with his Mum. He wants to get better as he is going into hospital next week.